Mother of Opaline Optima 1m30. At the age of 8 already very succesfull in the international Big Tour. Her halfbrother Forban Pondy was succesfull in the international Big tour. 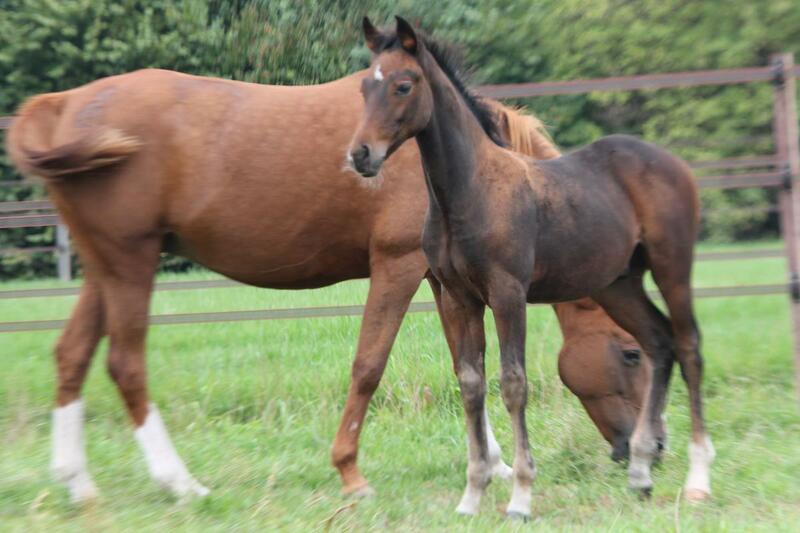 We have a full brother of Santa Maria for sale.